Science and religion will shake hands. this will be the religion of the future... and will be for all times and peoples. Water the roots of the tree and the whole tree is watered. So long as a community rightly interprets its traditions to answer challenges and meet future needs so long is that community alive and vibrant. In India this re-interpretation has been done by the seers and sages creatively. Since Arunachal Pradesh is in a transitional phase, through VKIC and Arunjyoti activities, Seminars are organized whereby right-minded persons and thinkers not only come together to understand their traditional systems but also think of ways to strengthen its continuity. Focus : Culture is that which joins/units. Bharatiya culture has not only strengthen the consciousness of collectivity , it has also created effective traditional systems and institutions to monitor and ingrain the sense of collectivity. One of the greatest challenges and needs is to adopt and nourish these traditional systems to suit our current needs. In Arunachal Pradesh too, people have taken up the challenge of doing it. 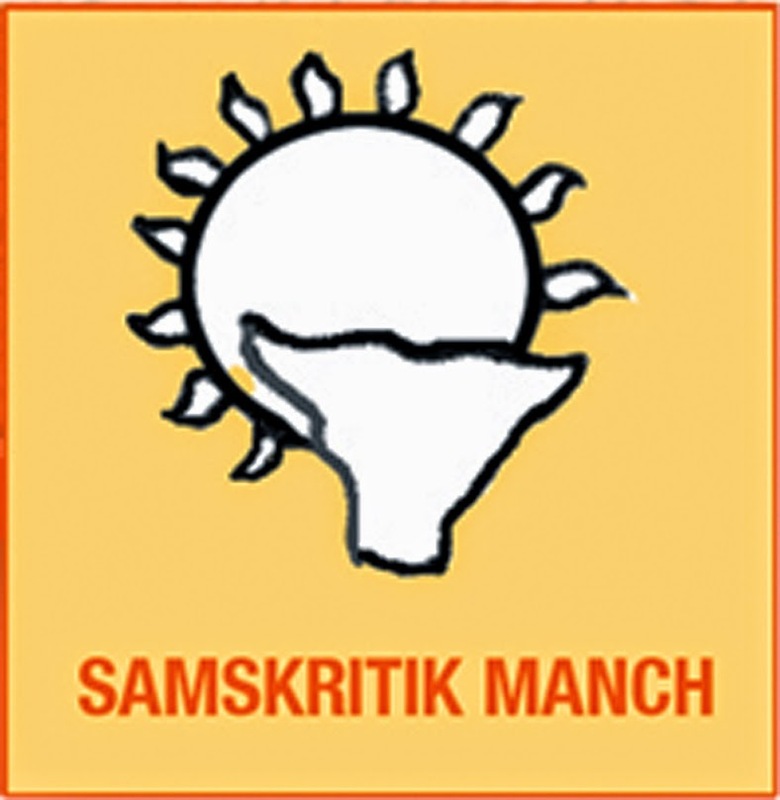 Vivekananda Kendra Arunjyoti Samkriti Manch thus provides a crucial platform for intellectuals to come together to sensitively reflect upon themes of continuity. With the guidance of VKIC ,Seminars and symposia are organized on Traditional Systems – Change and continuity amongst various communities, as far as possible , with the active co-operation of local socio-cultural/literal organizations. Translation, Documentation, Publication in local languages, are other activities of this Manch. Participations of the community elders of Arunachal Pradesh in The First International Conference and Gathering of Elders of the Ancient Traditions held in Mumbai in February, 2003.